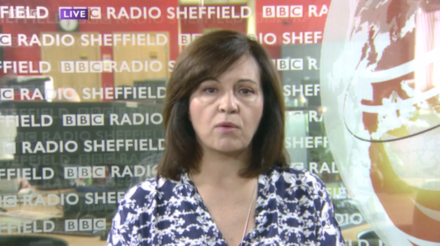 Caroline Flint has been accused by colleague Chris Leslie of “starting to sound a little bit like Jacob Rees-Mogg”. The accusation was made on the BBC’s Sunday Politics while the Labour MPs argued over whether the party should back the EEA amendment. “It is not just about rule-taking – there are rule-shaping powers within the EEA as well,” he added.